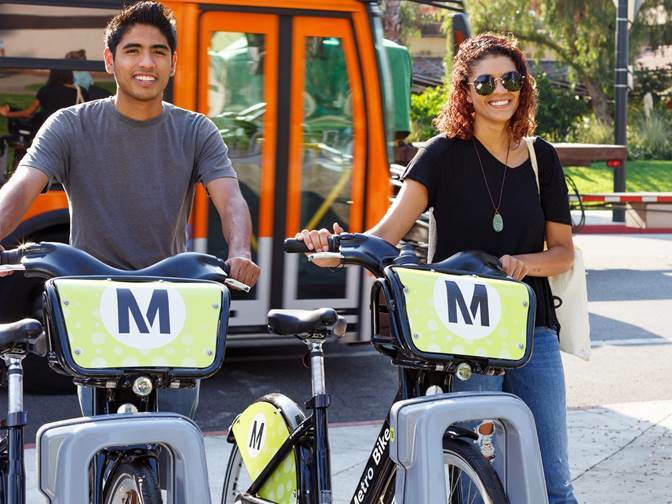 Get your Metro Bike Share Student Pass for a buck during bike month! Celebrate Bike Month in May by signing up for a Metro Bike Share Student Pass for only $1.00! After May it’s only $5.00 per month. You can also sign up in person—the Metro Bike Share Team will be on campus for the Welcome Back Students Event. When: Wednesday, May 16, 2018, from 12–1:30 p.m. This is a limited time offer so don’t miss out!